CivilDigital brings you series of frequently asked and discussed multiple choice and interview questions for the benefit of every civil engineering student or job seeker for Interview & Exam Preparation. This part concentrates on Questions on general interview questions for structural engineers. Please enter your mail id before submitting to get the correct answers on your mail. 1. In all simple beams, the point of zero slope is the point of maximum deflection. True or False? 2. What values need to be multiplied with the areas of the moment diagram in order to calculate the angle of the elastic curve and the deflection value? 3. When is the Euler Formula valid for determining buckling? The calculation of deflection in beams is primarily performed to anticipate which type of structural problems? 5. Can the diagram method of analysis be used to determine the value of the deflection for a simply supported beam that is not symmetrically loaded? 6. 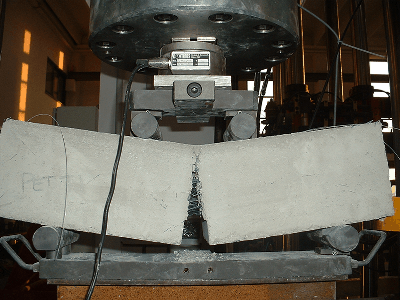 What three factors affect a structural member’s stiffness? 7. For a simply supported symmetrically loaded beam, where is the maximum slope of the elastic curve? Which of the following statements about cantilever beams is true? 9. For the loading shown below, where will the deflection be equal to zero? 10. 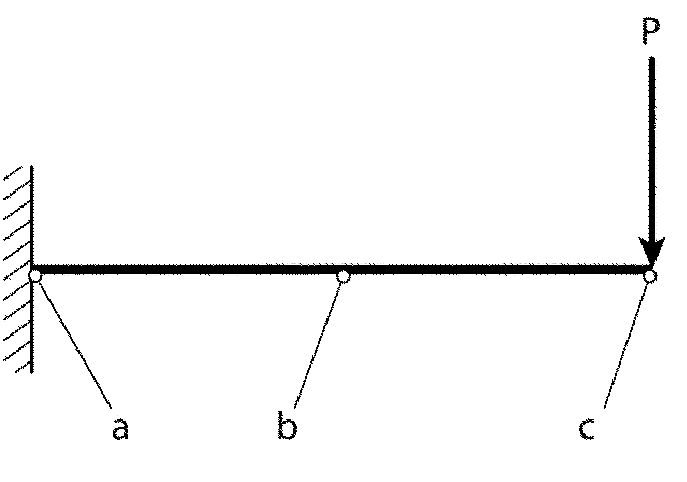 Which beam has the greater center line deflection? The two beams at the right have the same span, section and uniform loading. If you are preparing for any competitive exams like government tests for engineer post/ IES/ GATE this series of civil engineering questions will be helpful. Civil Engineering Interview & Exam Preparation will guide your now that Civil engineering is a professional engineering and discipline that deals with the design, construction and maintenance of the physical and naturally built environment. Civil Engineering Interview & Exam Preparation series will describe that including works such as bridges, roads, canals, dams and buildings. Learn Civil Engineering by Civil Engineering Interview & Exam Preparation series. As a civil engineer, fresher or professional, it is necessary that you are familiar with basics and general topics in civil engineering to excel in any job interview or in competitive exams in the civil engineering domain. This series of multiple choice questions/ interview questions will help you revise and enhance your knowledge in various civil engineering basic concepts. Civil Engineering is said to be the biggest and most versatile branch among all the engineering branches. Our previous monuments and structures speak plenty concerning sensible development of the civil engineering technology of this country. Civil Engineering is accepted as one largest branch among all the engineering branches.